Thought they were gone with “Slaughterhouse” Sue Wallis moldering in her grave and Dave “Doink” Douquette floundering in disgraced disarray? Nope; an entire new breed of equine hating, cattle promoting deviants are coming together to show their collective asses for three days in Utah this coming August. 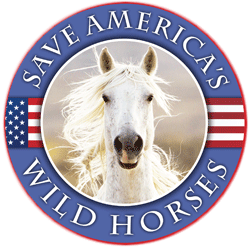 Granted, there is no mention of slaughter in the initial agenda, but we all know where the direction of the discussion is going and the veiled intent of their “Convention”…but the fake facts and exaggerated numbers point to mainstream media getting sucked into the buzz of wild horse overpopulation while welfare cattle outnumber the horses & burros 10 to 1 AND the equines are protected; the walking bovine bulldozers are not. It is my opinion that all honest, enlightened and educated U.S. taxpayers should show up at the convention in droves and speak, peaceably, for the horses and burros who cannot speak for themselves. We at SFTHH and Wild Horse Freedom Federation will keep you abreast of any information regarding this Fake Fact Fest and will endeavor to assist in countering the misrepresentation of reality which is already being projected well before the convention takes place. As with the battle against the lies perpetuated by dead Sue Wallis and company; the truth shall prevail and those who speak it will walk in grace and have peace in their hearts. Keep the faith.” ~ R.T.
SALT LAKE CITY — Utah’s wildland managers say they plan to take a half-million dollars given to them by state lawmakers to put on a national wild horse forum to address the animal’s explosive population growth, plus use the money to carry out rangeland restoration projects. The forum, set for three days in August, will seek solutions to tackle the wild horse numbers — now in Utah at more than twice the Bureau of Land Management‘s targeted levels — and the hope is that Interior Secretary Ryan Zinke will accept the invitation to attend. Nationally, there are 73,000 wild horses roaming in Western states on federal lands managed by the BLM. The targeted management level is 27,000. An estimated 45,000 animals are in long-term holding pens at an annual cost of $50 million, or the equivalent of the nation’s wildfire fighting budget in an active fire season, said Mike Styler, executive director of the Utah Department of Natural Resources. Styler briefed members of the Legislature’s Natural Resources, Agriculture and Environment Interim Committee on Wednesday, detailing the challenges Utah and other states face when it comes to the animals. In the last legislative session, Utah lawmakers gave his department $500,000 to manage wild horses and burros, but his agency lacks the regulatory oversight. Some of that money will go toward the Aug. 22-24 forum to look at the science behind the problem and potential solutions, while the majority will be used in watershed and rangeland restoration efforts to help land impacted by the animals. Ben Nadolski, the state department’s legislative liaison, said the agency will be able to take legislative appropriation and leverage it to bring in additional funds for eight projects scattered throughout the state. Agencies sifted through needed restoration projects and settled on that list that comes with a $2.4 million price tag to treat more than 15,000 acres of rangeland in the state, he said. Some of that work includes fencing off school trust lands property denuded of vegetation or removing pinion and juniper through a variety of methods. Utah and its rural county leaders have been ramping up the pressure on the BLM to control the wild horse population in the state, which is at 5,215 wild horses and 313 burros as of March. The targeted level by the BLM is 1,956 animals. They have some hope due to Zinke’s newly unveiled budget for the Interior Department, which proposes to remove language that constrains the federal agency from using “management tools,” that could include eliminating restrictions on shipping the horses to slaughterhouses or euthanasia. But Scott Beckstead, the rural outreach director for the Humane Society of the United States, said the only publicly acceptable way to combat the problem of too many horses is with birth control. “Any proposal that includes sending these horses to slaughter for human consumption is going to be a nonstarter for the American public,” he stressed, emphasizing that 80 percent of Americans don’t want to see horses hanging from meat hooks in French butcher shops. “The outcry will be massive,” he said. Horsemeat is considered a delicacy in France and other parts of Europe. Sen. Margaret Dayton, R-Provo, took offense at his words. 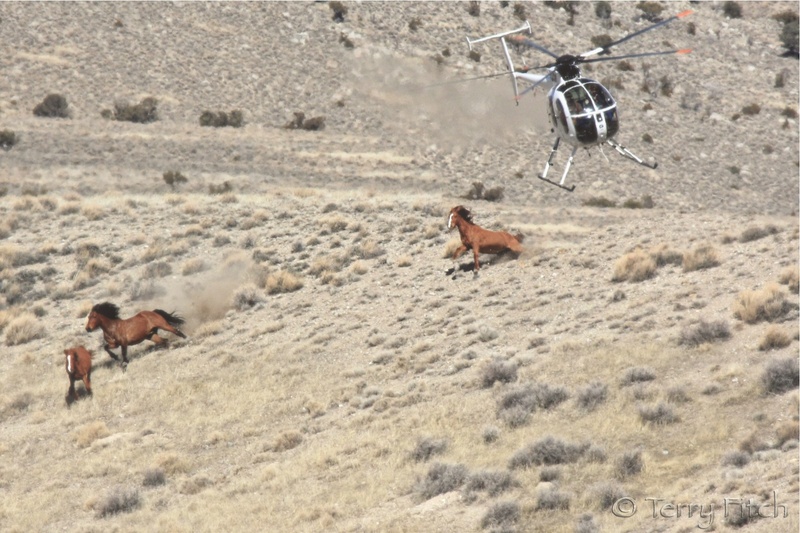 Beckstead countered that any discussion that turns on broadening the “management tools” for wild horses implies slaughter or euthanasia as an answer, when politicians and land managers should be looking at the number of privately owned cattle on public land. In Utah, he pointed out, there are 22 million acres set aside for cattle for forage, while wild horses graze on 2 million acres. Rep. Derrin Owens, R-Fountain Green, criticized Beckstead’s comments on how Americans feel regarding the ways to manage wild horse populations. By the same token, I don’t know where the Derrin Owens gets the authority to speak on behalf of the American people. At least Beckstead earned his place with sweat and education. Owens is a politician and is sweating the education he is about to get. 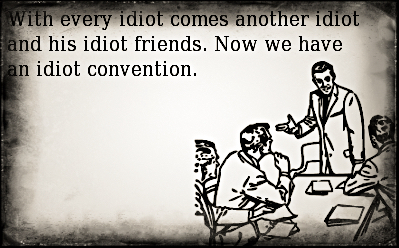 Please post the location and dates of this convention. America needs to be there. THANK YOU!!! And as for Scott Beckstead, he speaks for the MAJORITY of the American public. Rep. Owens spoke as if he had never read the Constitution’s First Amendment. Otherwise, he’d know that Beckstead has every right to speak. Question: Since when does 957 minus 462 equal 812 ??? Answer: When the Utah BLM does the math. The BLM states that as of March 1, 2016 there were 957 wild horses on the Sulphur Utah HMA and in January of 2017 they removed 462 wild horses and yet two months later, March 1, 2017, there were 812 wild horses on the HMA. That means that the remaining 495 horses had 317 surviving foals in that 2 month period (64% herd increase). Hogwash! 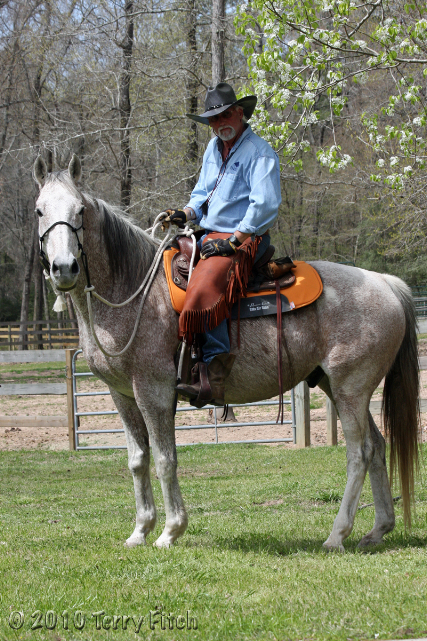 Utah has 19 Horse Management Areas (HMAs) occupying 2.5 million acres of federal public land. According to the BLM, the state’s combined appropriate management level for those HMAs is 1,956 animals……. The myth of overpopulation is based on these low AML’s. “We are concerned about the numbers that are being slaughtered by overgrazing and lack of food.” Really Sen. Dayton? Have you even seen Mustangs in the wild? Have you personally examined their grazing habits and their habitat? And are you only using the isolated incident at the Wheeler Pass HMA (AKA: Cold Creek) to back your case? Because these animals are nomadic grazers and overwhelming majority of them are healthy and well-fed. Don’t take my word for it. Just a friendly reminder that Ken Salazar’s kill-buyer friend Tom Davis called them “fat and shiny”. Ruminate on that one for a few minutes. “In Utah he pointed out, there are 22 million acres set aside for cattle for forage, while wild horses graze on 2 million acres.” And folks wonder why our beautiful horses ARE endangered. Those BLM folks and the Utah politicians ( as well as Zinke) probably have never heard of the NAS study much less read it. Great math, Grandma Greeg. BLM needs a 1st grade math class. In these narratives, horse meat is the food of poverty, war, social breakdown, and revolution. The White House wants to reinstate the sale of horses for slaughter, but eating horse meat has always been politically treacherous. President Donald Trump wants to cut a budget the Bureau of Land Management uses to care for wild horses. Instead of paying to feed them, he has proposed lifting restrictions preventing the sale of American mustangs to horse meat dealers who supply Canadian and Mexican slaughterhouses. The management of wild horse herds is a complex issue, which might create difficulty for Trump. Horse meat has a long history of causing problems for American politicians. Forever marginal, always unsteady, the business of packing and selling the poor man’s beef could boom and crash again in America. If it does, Trump might find himself sporting a new political epithet: Horse-Meat Donny. Existing Laws and regulations EXIST to provide for sufficient habitat to restore and maintain distinct populations of wild horse/burro Herds. In my four decades of experience with western resource management plans, it is clear that the slaughter of warehoused wild horses is unnecessary. Even without impacting ranching or energy extraction there is an abundance of public lands reserved for wildlife habitat available in the western states. Slaughter is egregious because there is no recourse after the deed is done. Equally egregious is the failure to implement existing laws and regulations to amend resource management plans to correct the cumulative habitat and inventory deficiencies. By a inventory of the 1971 migratory ranges, and by including public lands already withdrawn for wildlife preservation, warehoused horses can be restored to healthy ranges in the public domain. Ignorant Humans Are The Problem !! •	Republican Rep. Jason Chaffetz wants extra housing cash for lawmakers – in the form of a $2,500 monthly stipend. •	Thank goodness Chaffetz is already leaving office. Saves the trouble of drumming him out of D.C.
•	His request represents everything that’s wrong with Congress, with politicians in general and with the flip-flop that’s taken place in U.S. politics in recent years that’s relegated the taxpayers to the role of public servant. •	Chaffetz: You work for me – for all the taxpayers. •	If anyone deserves a subsidy for housing, it’s the taxpayer. •	But in Chaffetz’s world, lawmakers must be a special class. Politicians, to him, are an elite breed. And therefore, they deserve what the American citizen doesn’t automatically get. How else to rationalize this? My questions are: In 2 million acres how many Horses and Burro’s have been allowed Historically, pre 2001. or how many could sustainable occupy their lands. Just within the last year many of Utah’s horses have been rounded up, sorted, the elder released with 100% of the mares pzp22ed – So, how many of Utah’s herds have not been made nonreproducing? And finally how much political power will this convention hold or determine the fate of all wild horses? Cutting the native trees should not be done since they prevent erosion , keep moisture in the ground and provide shade and habitat for animals and birds.